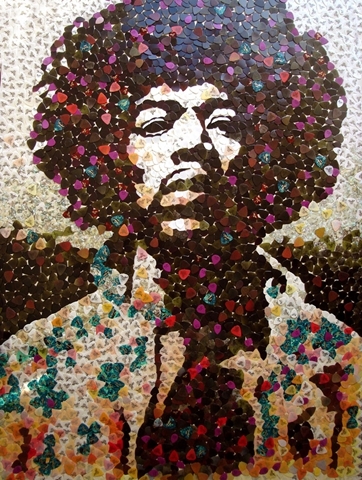 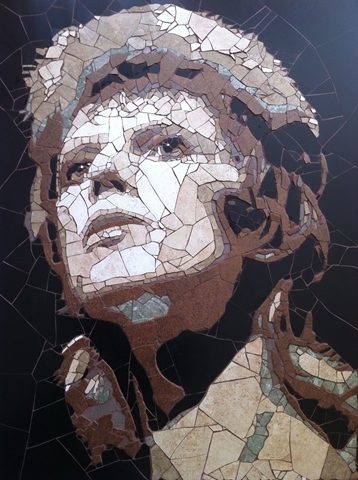 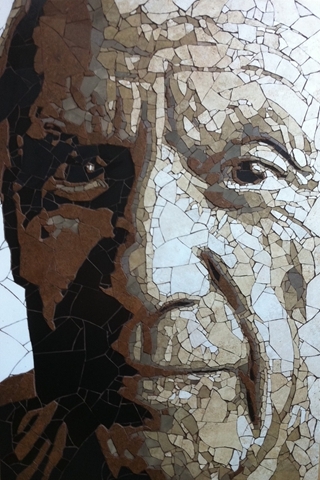 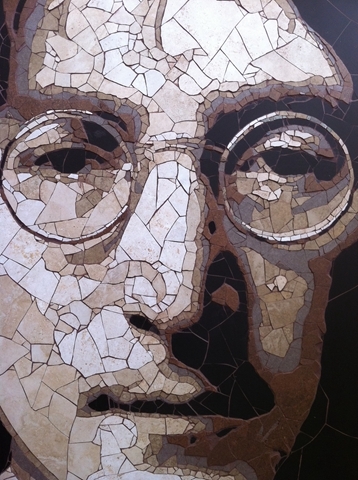 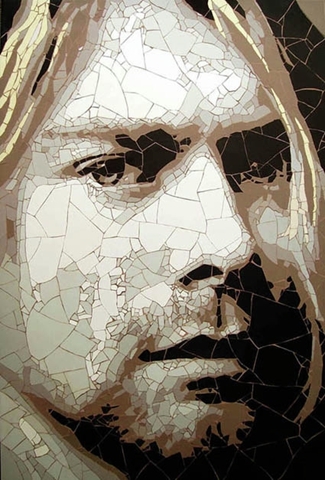 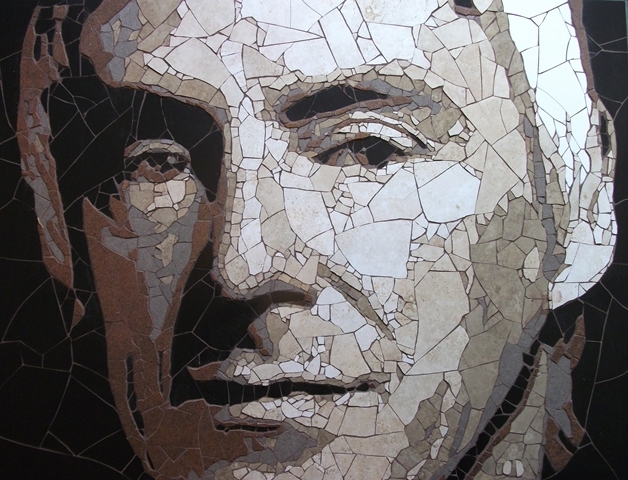 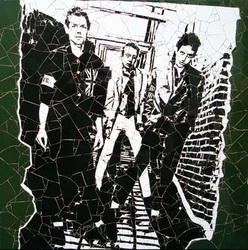 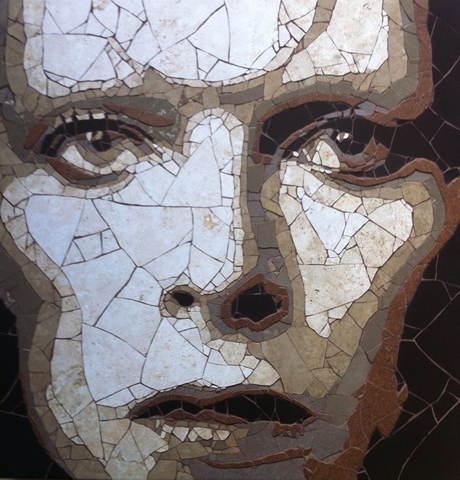 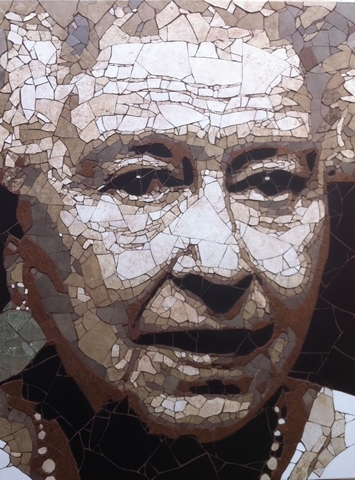 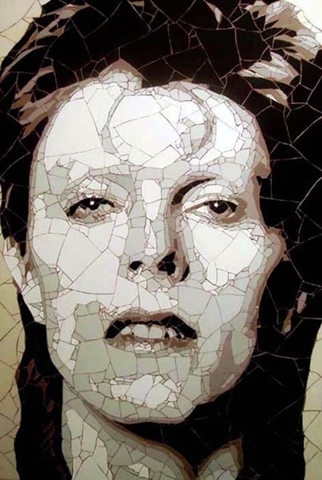 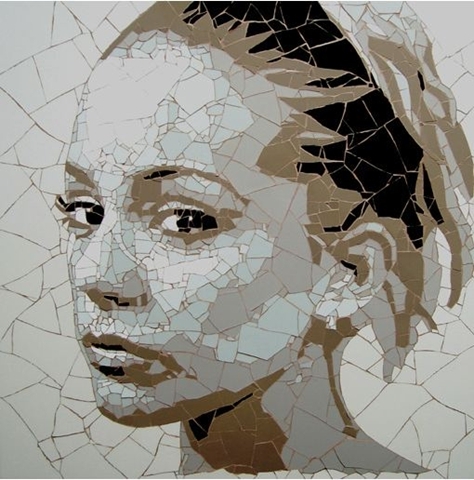 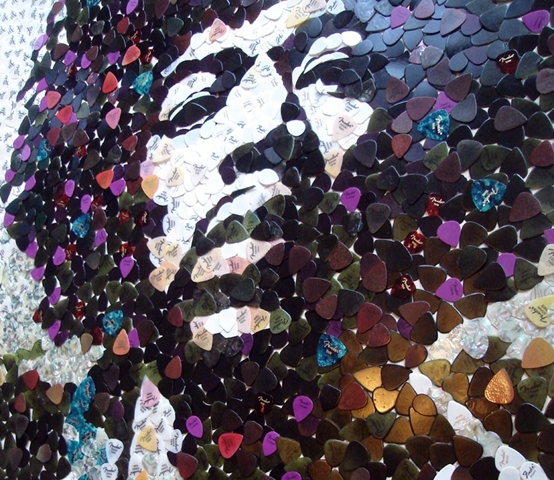 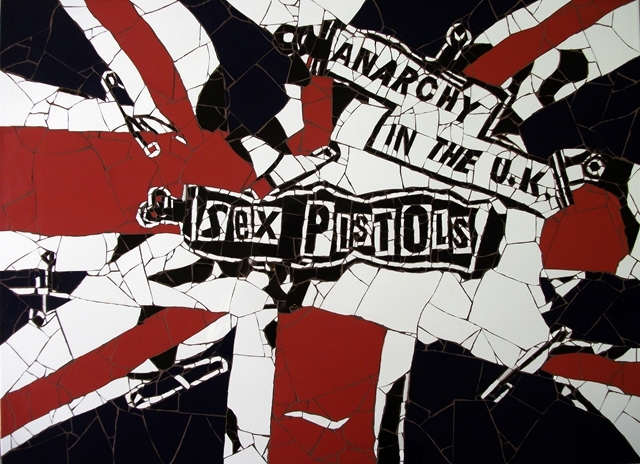 Welcome to Ed Chapman Mosaic art gallery, containing some of Ed's contemporary mosaic art made from stone and ceramic tile, torn paper and plectrums. 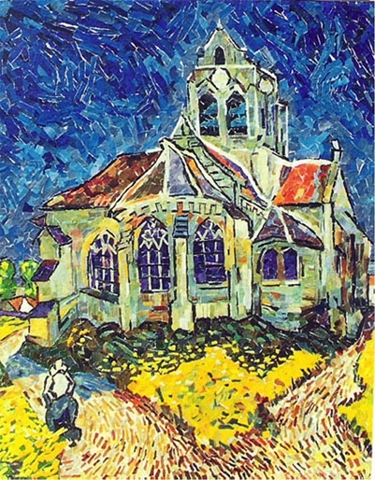 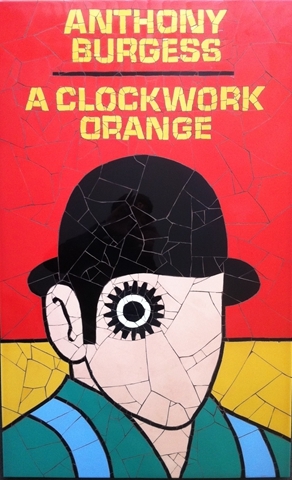 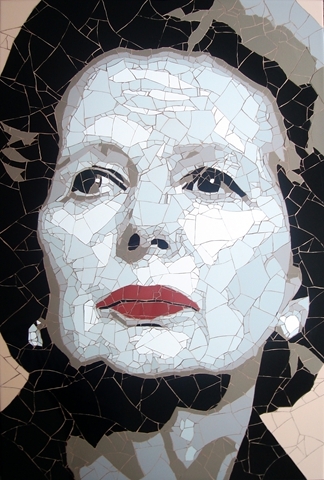 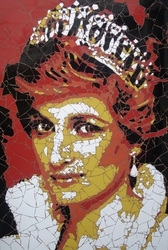 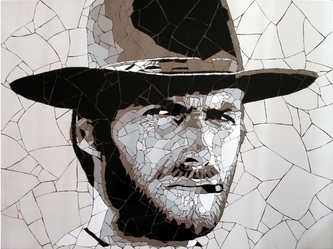 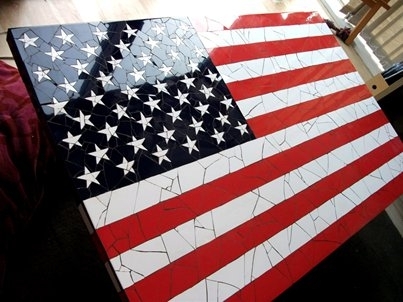 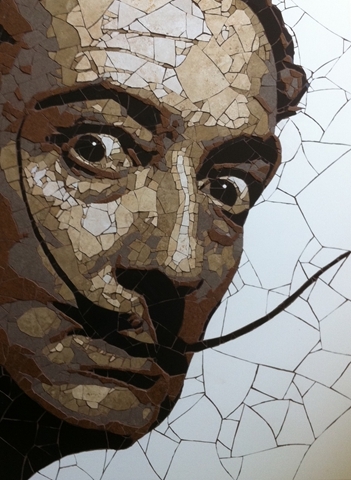 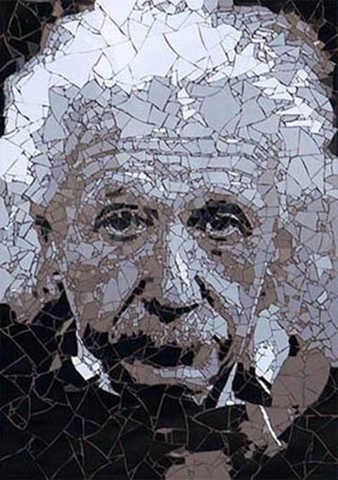 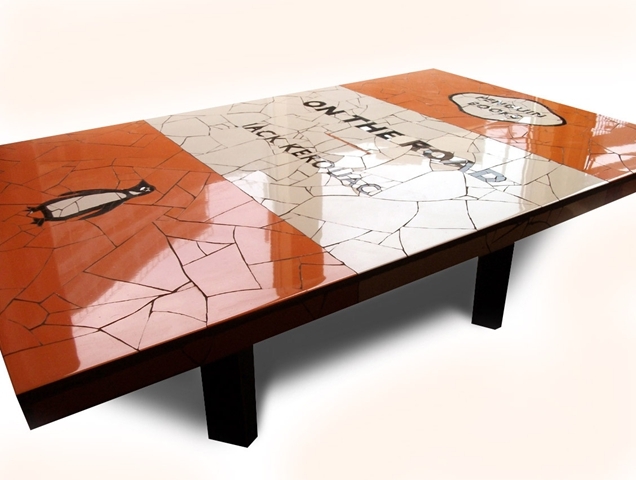 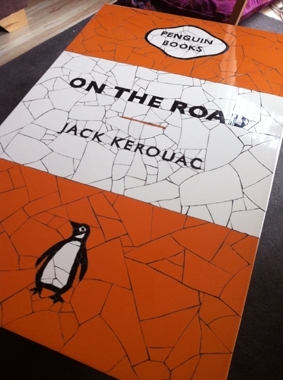 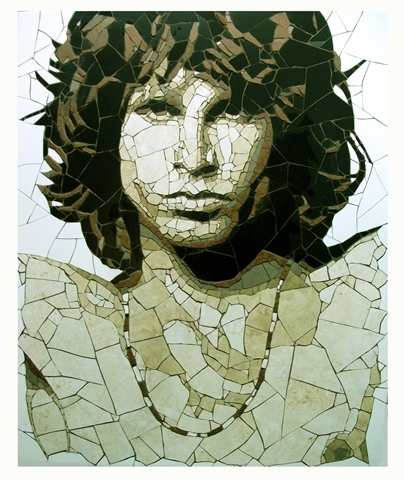 Click on each image to view details of each mosaic art work. 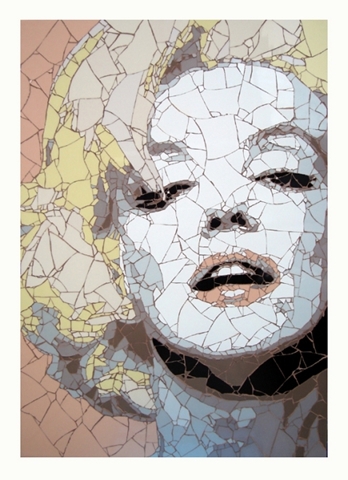 Please use the form on the contact page above for further detail about prices and availability.